How can I save on my power bills ? Is Solar Power the answer? Your Power Bills are about to rise in South Australia. Yes they will be the highest in the World. But Are you finding that your Solar rebate has decreased over time and that your power provider is making a killing.? It just seems unfair doesn’t it. We can help you save money? How? Any way you can increase your output on your Solar, and utilise them during the periods of good sunshine is going to benefit you. 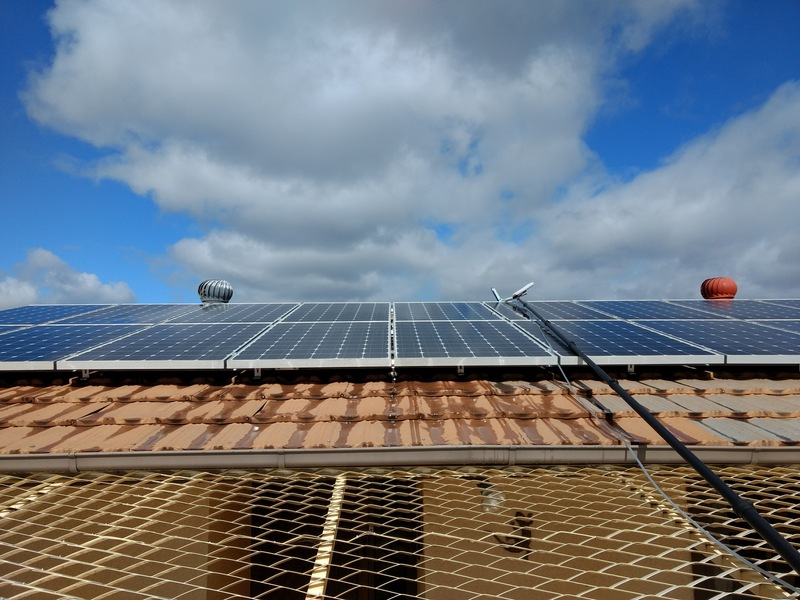 Having them regularly cleaned can help to have your Solar Panels working to maximum efficiency during these sunny periods. Yes they work more efficiently when they are clean . 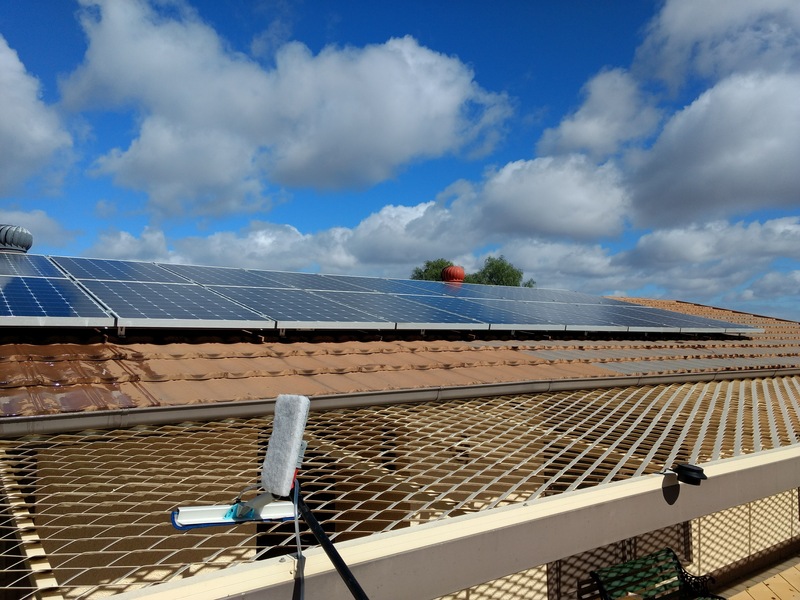 Look at other examples of Solar Panel Cleaning in the link below. 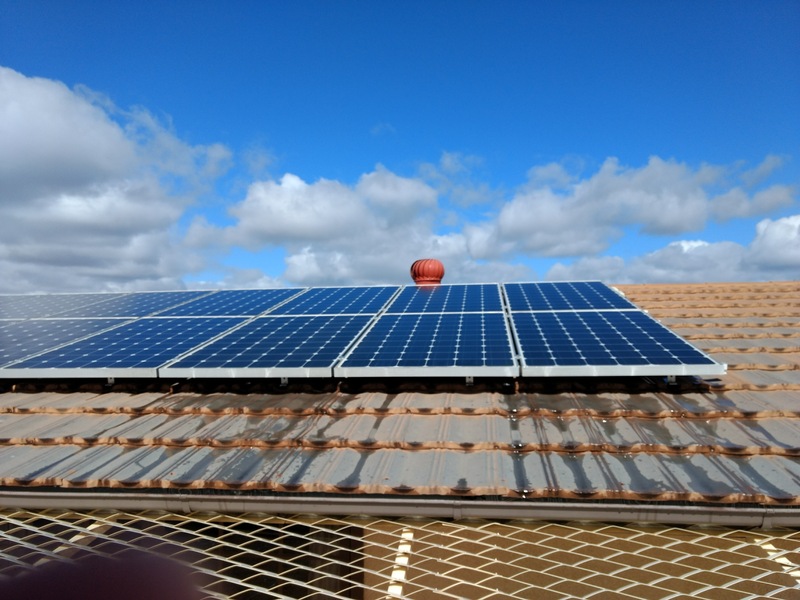 So let Craig’s Cleaning Service in Loxton provide you a free no obligation quote for Solar Panel Cleaning in the Riverland. 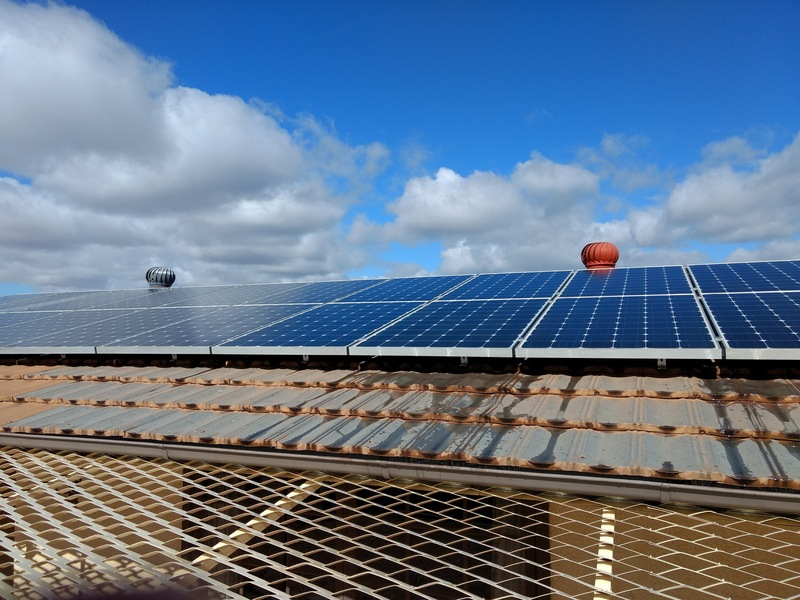 Private message some photos of your Solar Panels to our Mobile phone at 0429 845156. It helps us see how dirty they are and we can then provide a more accurate estimate. Previous How can I clean my High Windows? Next How Can I add Value to my Home in the Riverland Area?